Nexen Tyre has launched a new Premium Ultra High Performance Tyre, N'FERA SU1 for the European market. N'FERA SU1 is an Ultra High Performance Tyre with enhanced wet braking and stable cornering that shows off excellent driving performance. Optimized road holding performance is achieved through cutting edge POS and HES technology. With this technology, improved handling and stable braking performance is enabled under every driving condition, regardless of dry or wet road surface. The state of art POS technology offers homogeneous grip, reducing the irregular wear of tread and prolongs the Tyre life. Reflecting the future oriented trend, this new product is designed with asymmetric patterns. The major pattern designs and their performances are as below. 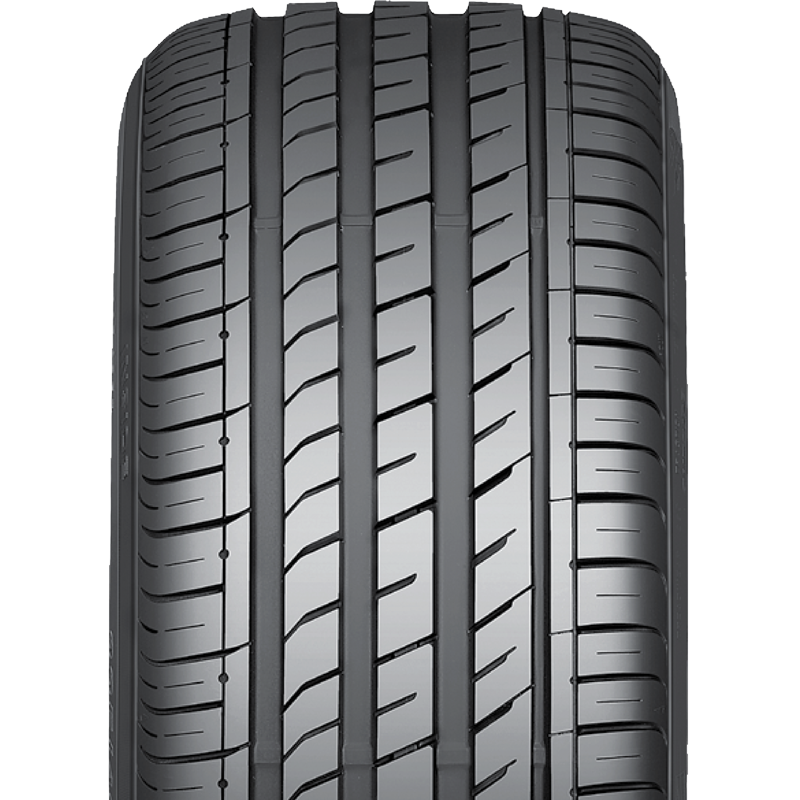 N'FERA SU1 is a next generation UHP Tyre for both the OE and RE markets with great driving, noise and wear performance.